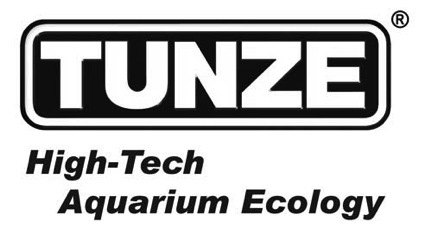 Our friends at Marine Engineers recently broke news that Tunze Aquarientechnik GMBH and its distributor Tunze USA, LLC are being investigated for misrepresenting the water flow output rates of their popular Stream 2 propeller-based water pumps. The Lewis Firm PLLC, a DC-based law firm that specializes in representing consumer interests, is conducting the investigation with the primary goal to look into potential violations of consumer protection and false advertising laws. According to the CNBC article dug up by Michael of Marine Engineers, the firm is investing Tunze purely as a result of the water flow study conducted by Sandford, Straka, and Joshi that was published by Advanced Aquarist, and they are offering current pump owners additional information about their rights as consumers. We knew it was only a matter of time before someone was upset enough to pursue things legally, but it’s still a little shocking to read. The contact information for the Lewis Firm PLLC can be seen below. 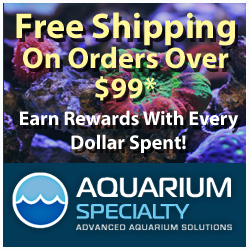 While we completely sympathize for aquarium product consumers that feel like the equipment they purchase is defective or misrepresented in any way, we can’t help but feel a little disturbed by the story. Tunze pump owners have been overwhelmingly satisfied with their products all the way up to this point, and regardless of what the study says, the pumps are still putting out just as much water flow as they did before the study was ever conducted or published. Additionally, we feel that too many people are simply knee-jerk reacting to a single study that, now matter how you spin it, had direct involvement by EcoTech Marine. Tunze has expressed doubts about the original testing, and their arguments do make some sense if you have an open mind. Unfortunately though, too many people take the results of the original study as being infallible. We’ll report back once more details surface, though I doubt we’ll hear anything from Tunze directly. The lawyers are likely well involved at this point, and any statement from the aquarium equipment company will probably come through their legal team.